Schloss Seggau is located on a wooded hill overlooking the town of Leibnitz. The upper castle was built by the Archbishopric of Salzburg in the twelfth century as a base for missions and supervision and this original structure was expanded in 1218 by the bishops of Seckau. 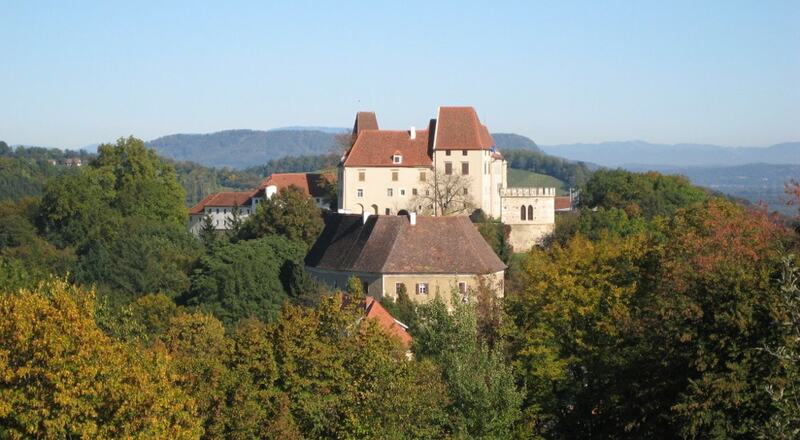 Over time, a total of three castles were built: Burg Leibnitz (belonging to the Archbishopric of Salzburg), the castle of the bishops of Seckau, and Schloss Polheim. The castles were completed in their present form under Bishop Johann Ernst, Count of Thun, in the latter half of the seventeenth century. Schloss Seggau was the residence of the bishops until 1786, after which it remained their summer residence until into the twentieth century. Schloss Seggau now serves as a site for seminars and conferences with a hotel and a "Schloss Cafe". The wine cellar is over three hundred years old and offers the opportunity for wine tastings and sales.